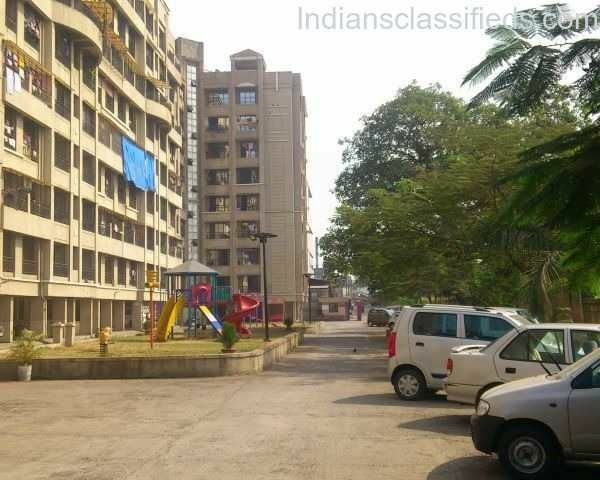 2 BHK Flat For Sale Sarvodaya Anand, Manpada Road Dombivli (East). Road Touch Property. Area : 980 sq. ft. Car Parking, Garden, Play Ground, School, Medical Facility near by available. Auto Stand, Bus Stand, D-Mart, Horizon hall just 2 minutes from society. It is well connected to Mumbra, Kalyan, Ambernath and Badlapur via Kalyan Shilphata Road. Title clear property. The property is well maintained good society. 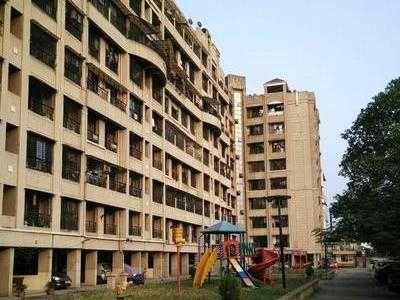 Very good spacious flat in good locality. Loan is available from all leading banks. 1 Bhk flat Available in Sanghvi garden,manpada road at Dombivali(E).